Good News! A report says that Department of Science and Technology (DOST) is about to implement a free public Wi-Fi all around the country and they will start this project on July 2015. Plaza's, parks, hospitals, schools, airport terminals, government offices and piers are just among the group of places that will installed with broadband Wi-Fi hotspots. According to Bam Alegre of GMA News, the average speed of the said public wi-fi is at 256kbps. However, as per the NTC Director, there will be data cap per user so to avoid misused and abuse of the free wi-fi. Since the project will be this July 2015, bidding has already started. Student's will be the number one benificiary of this project. Thumbs up to DOST. 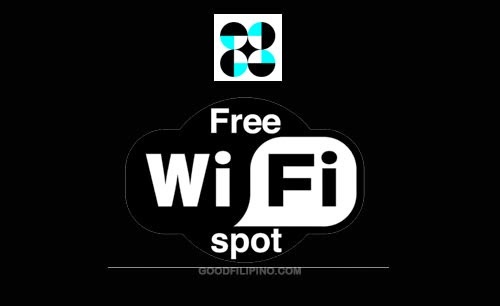 Comments or suggestions about "DOST: Free Public Wi-Fi implemented around PHL this 2015" is important to us, you may share it by using the comment box below.